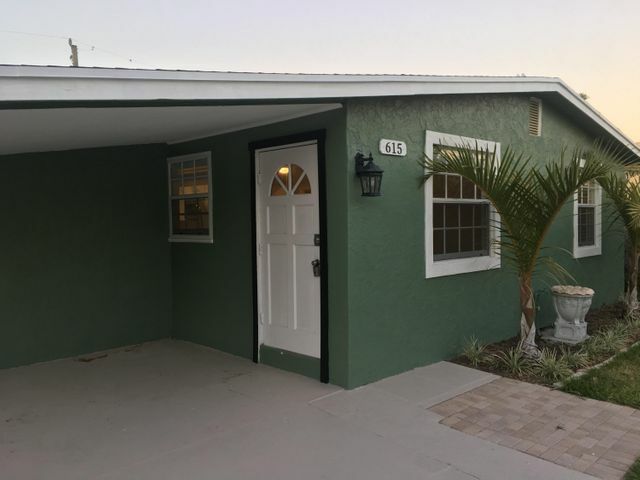 All VISTA ENCANTO ADD homes currently listed for sale in West Palm Beach as of 04/21/2019 are shown below. You can change the search criteria at any time by pressing the 'Change Search' button below. 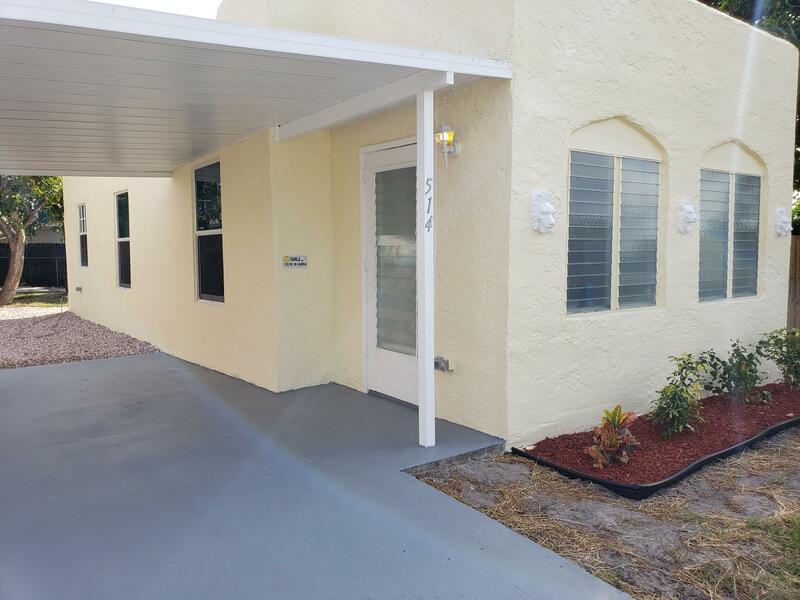 "*** FULLY RENOVATED HOME *** FOUR BEDROOMS and TWO BATHROOMS !!! NEW HURRICANE IMPACT WINDOWS - NEW CENTRAL A/C (machines and ducts) with 10 YEAR WARRANTY - NEW ELECTRICAL INSTALLATION (wiring and panel) - NEW DRYWALL (all ceilings and walls) - NEW INSULATION (all ceilings and walls) - NEW KITCHEN and BATHROOMS CABINETS (with Moen valves) - NEW QUALITY PORCELAIN TILE - NEW 12mm THICK QUALITY LAMINATE FLOORING - Just painted inside and out - Feels like a brand new house !!! You can also easily create a Master Suite using the rear bathroom and the bedroom next to it. FULLY PERMITTED AND INSPECTED RENOVATION - WORRY FREE HOME - MUST SEE - MAKE YOUR OFFER !!!" "Everything inside and out brand new AC, Stove, Refrigerator, Microwave, Washer and Dryer, Roof, Tile etc.."